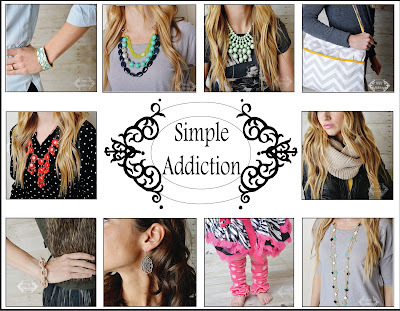 We're hosting a $50 Simple Addiction giftcard giveaway!! Head on over to get entered. The giveaway ends on Sunday, March 24th! I Dig Pinterest and I Did it Too created these cute and colorful Spring Blocks. 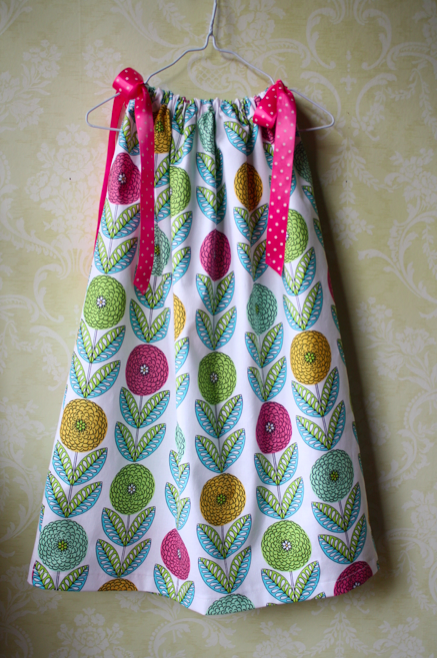 The colors that she used are so fun and bright - and they make me so happy just looking at them! The Spring and Easter Categorically Crafting party is up and going. It will be open until late April, so stop by to link up and check out all the spring cuteness! The St. Patrick's Day party is still going on though March 29th. You still have plenty of time to link up and view all the St. Patrick's Day awesomeness!! Thanks for the party! I'm so happy to see spring items. Have a great hump day! Thanks for the lovely party! Enjoy your day! Thanks for featuring my SPRING Blocks! 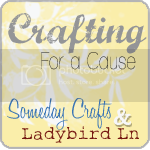 Thank you for hosting another great party!I love crafting for a cause idea! Bless you my friend! Thanks for the party. Have a wonderful day! Thank you so much for hosting a fab party. Thanks for hosting! I have shared my Bacon Asian Orange Chicken Pizza which the Pillsbury kitchen has selected out of thousands to be 1 of 60 semifinalist in the 1 million dollar Pillsbury Bake-Off!!! I would love your vote, as they are letting the public have a say this year. Off to check out some links. What great features this week! Thank you so very much for hosting. Hi Miranda! thanks for hosting - haven't been over in a while, so happy to be participating again this week ;-) Happy Spring! Thanks for joining us again JoAnn! Wer'e happy have you! Hope you have a great rest of your week and I'd also love for you to join me this weekend for my link party @The Weekend re-Treat!. It starts on Friday and runs through Sunday. Thanks for hosting! Great to be here :-) Checking out lots of links now! Thank you for hosting this fab party! Thank you for hosting, Miranda! I hope you're getting in the mood for Spring. I sure am! Oh, please come join my How To Tuesday link party, if you haven't already joined . It would be wonderful to have you! I am definitely in the mood for spring! We had some great weather the last couple of day and then it got cold and snowy again today. No fun, but that's Idaho! I'll definitely come check out your link party! Wow, wowie! Thank you for another batch of great links! Still coming back every now and then. Can't seem to have enough!